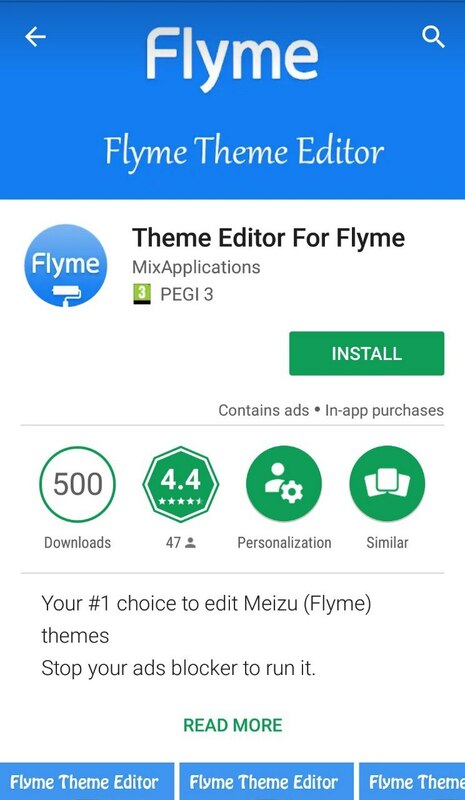 [CFT] Flyme Theme Editor - No Root and VERY SIMPLE! 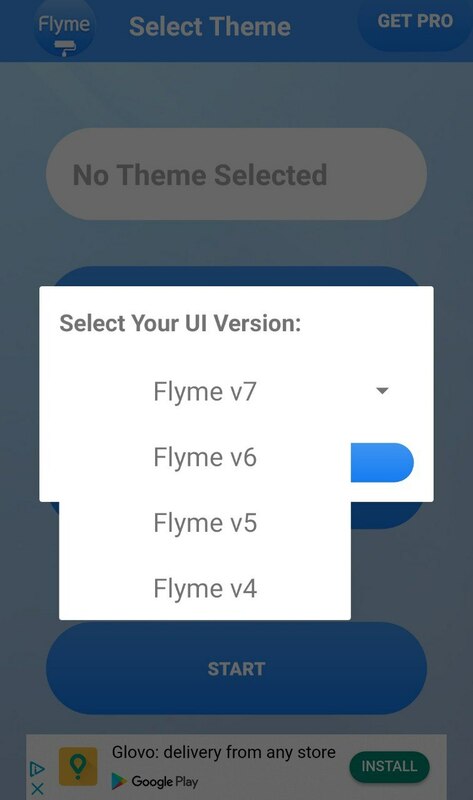 Today I'm going to show you how to edit your theme by changing your status bars, applying icon packs, etc in the default Flyme Launcher. 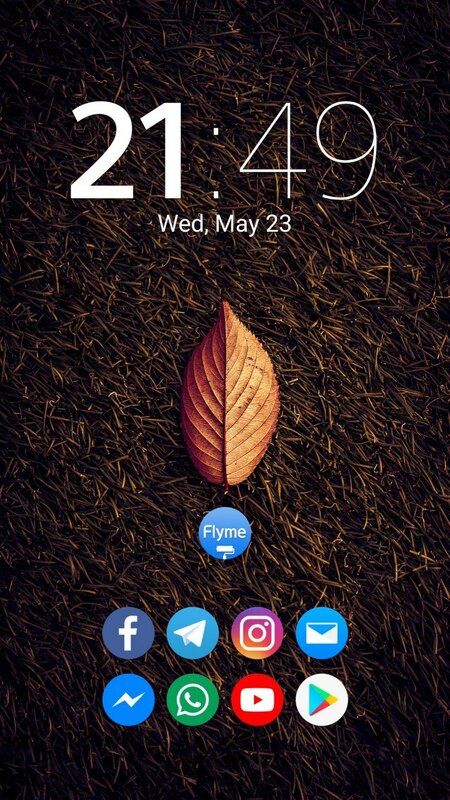 It's very simple and easy, plus there's no need to be rooted. 2. 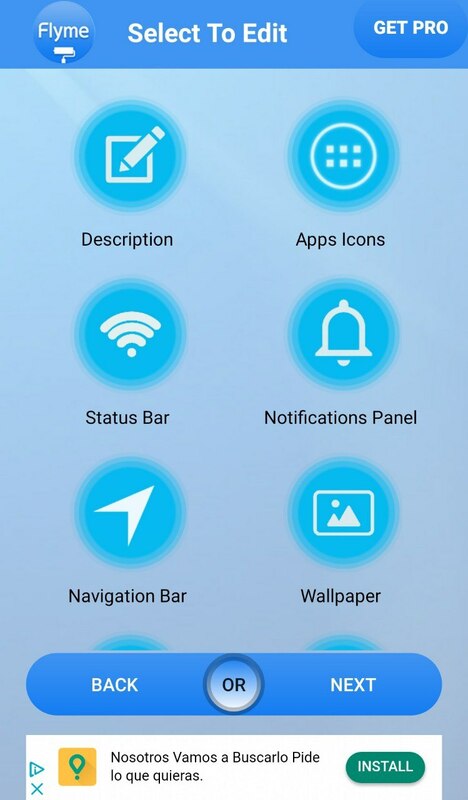 Install the app, obviously! 7. 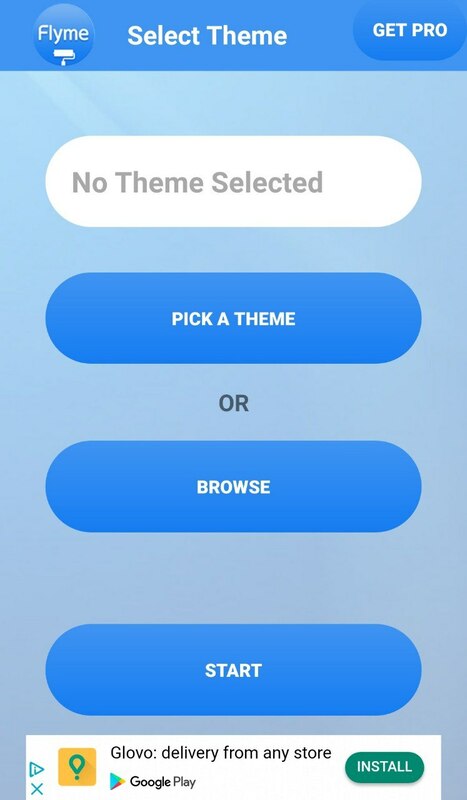 Once you have chosen a theme, you will then be in the next screen. 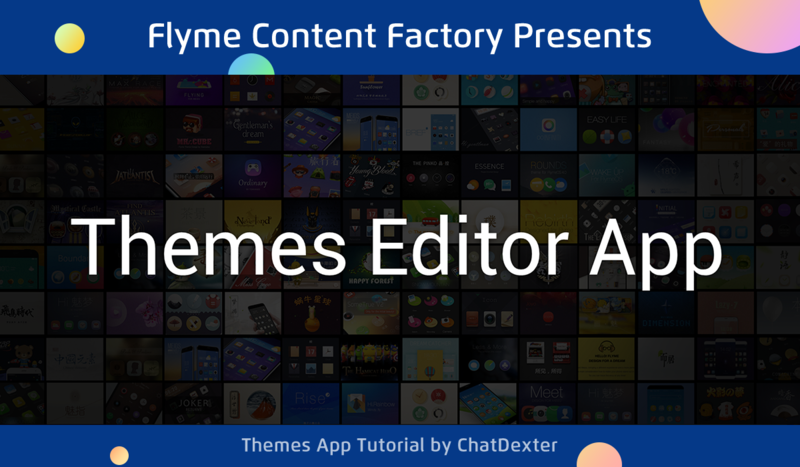 In our case, we are going to edit the winner in Flyme Themes Contest 2017! 12. Click FINISH. 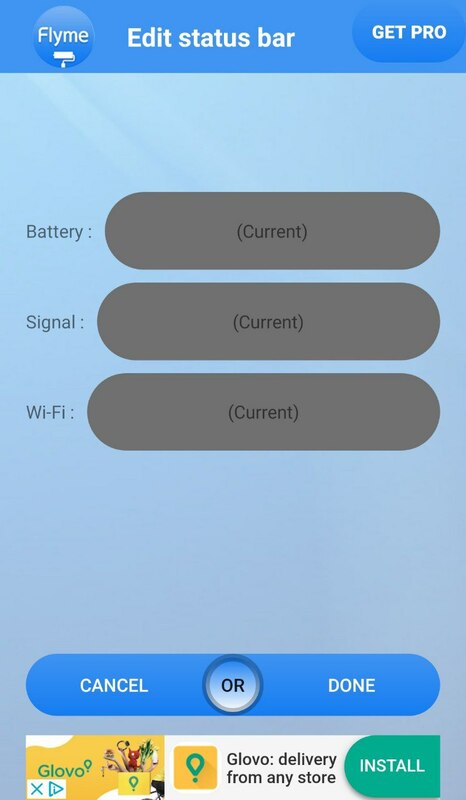 The app will ask you to install it so click on INSTALL. 14. 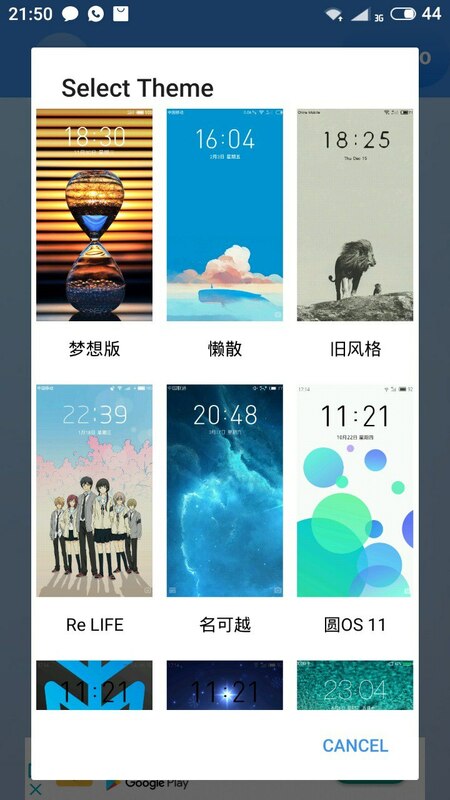 You will see that a new theme has been added and named in Chinese. 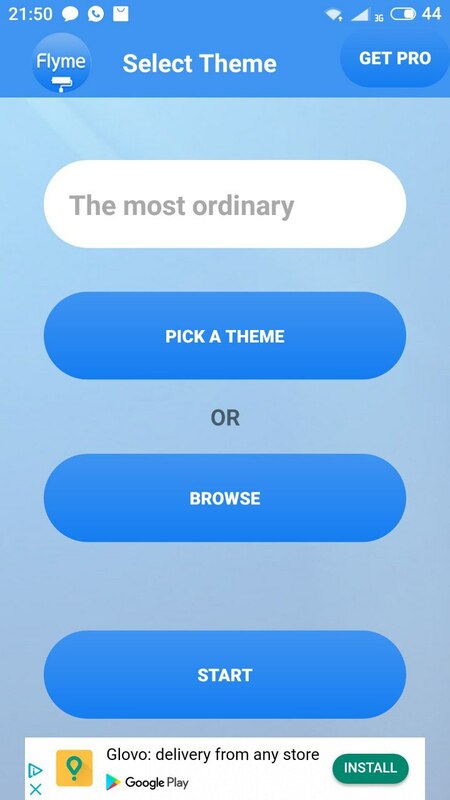 Select it and Apply. 15. Done! 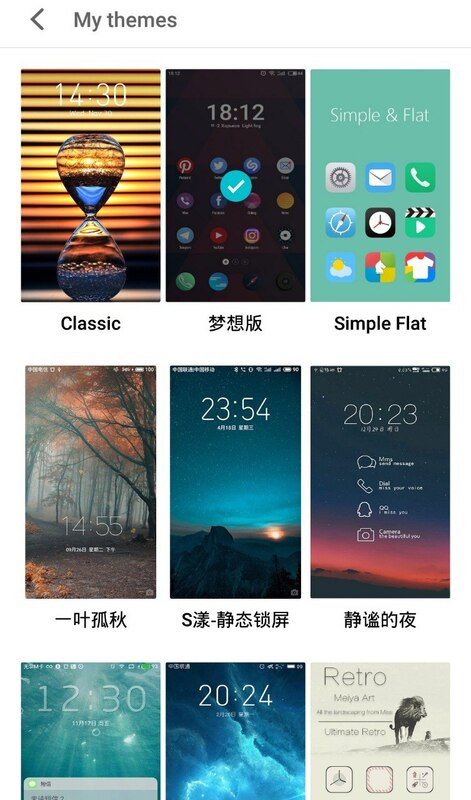 Now you have a new theme installed personalizations you made! I hope you enjoyed this tutorial! Please leave a comment and a like!